The workshops, run by Ged Connell in Dufftown, will run from 2 – 5 May and will introduce participants to traditional woordcarving techniques, practised on a variety of Speyside timbers from birch, cherry, alder, oak and ash. During the session Ged will also show participants how to use a selection of traditional hand tools and greenwood devices, including carving axes, shaving horses and pole lathes. Once completed, participants will toast their achievements with a dram in their newly made tumblers. Tickets for the all-day workshops cost £60. 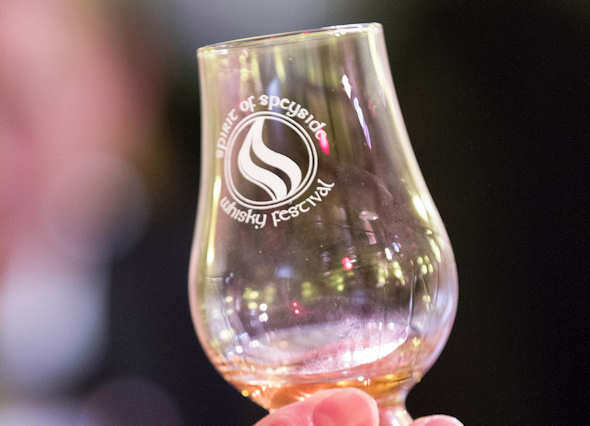 The Spirit of Speyside Whisky Festival, 1 – 5 May, is one of the leading events for Year of Homecoming 2014 – a year-long celebration which showcases all that is great about Scotland. The Festival will also have the honour of kicking off Homecoming’s own Whisky Month in May. 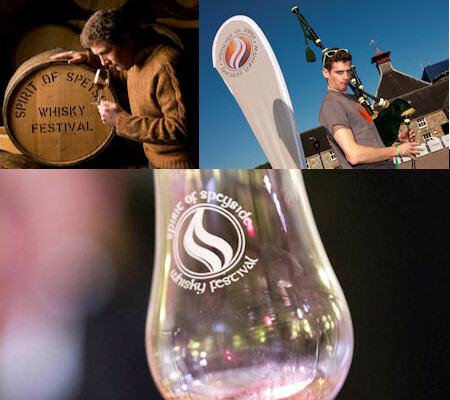 Tickets for the whisky tumbler carving workshop are limited but can be purchased via the website, www.spiritofspeyside.com, alongside all other events for the 2014 Spirit of Speyside Whisky Festival. Keep up-to-date with the latest events through our social media channels – facebook.com/WhiskyFestival and @spirit_speyside on Twitter.